KUWK: Kourtney Kardashian ‘Shocked’ Scott Disick And Sofia Richie Haven’t Split Yet – Here’s Why! 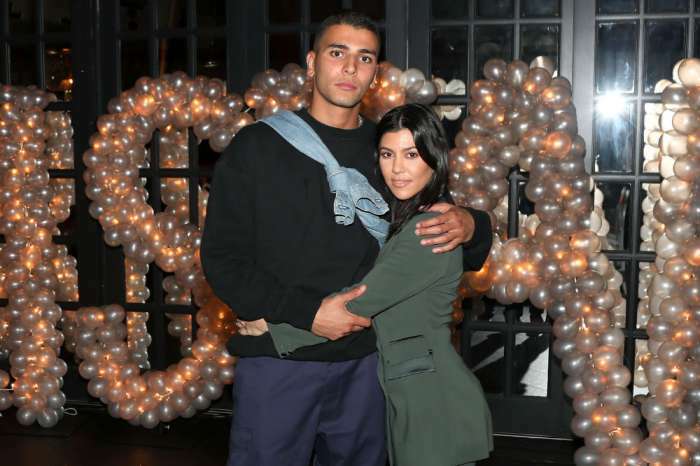 While her relationship with Younes Bendjima came to an end, her ex is still very much dating Sofia Richie and Kourtney Kardashian cannot believe they lasted so long. According to a source, the KUWK star is ‘surprised and shocked’ they haven’t broken up yet. Scott Disick and the young model started dating in 2017 and they are still going strong – something the mother of his children never expected. ‘Kourtney is surprised and shocked that Scott is still in a relationship with Sofia. 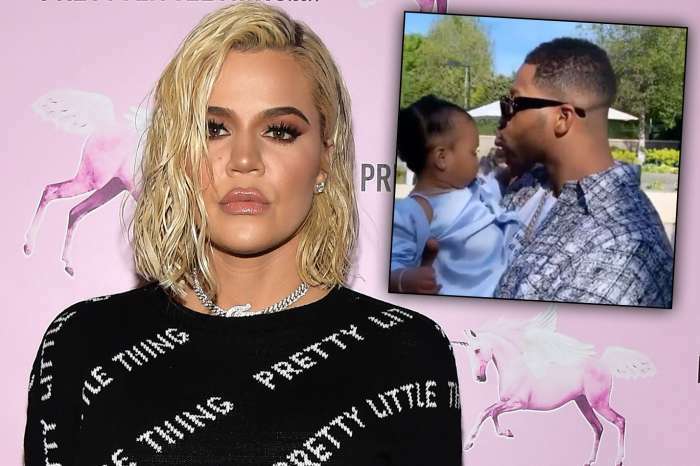 Kourtney never believed that Scott and Sofia had much in common and always felt their age difference would create problems,’ an insider dished for HollywoodLife. 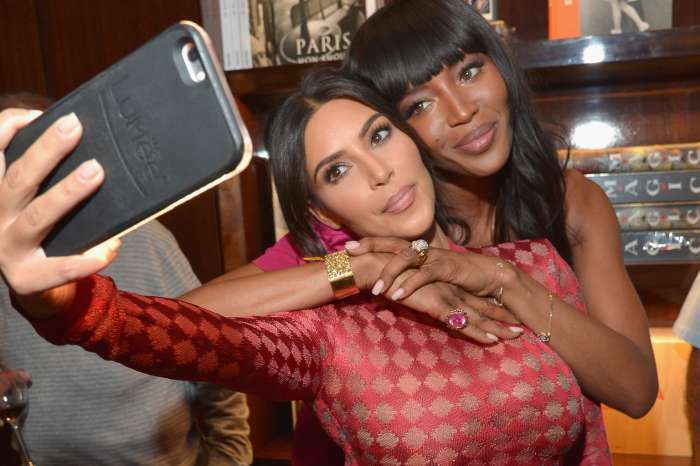 Supposedly, the main reason why Kourtney doubted Scott and Sofia would last this long is that she thought the 20-year-old model would not stick around. Meanwhile, it looks like Kourt has been getting ready for Halloween as she posted a pic of her and Scott’s three kids dressed up as Power Rangers yesterday. ‘How could I live without you?’ Kourtney replied, apparently liking that idea.